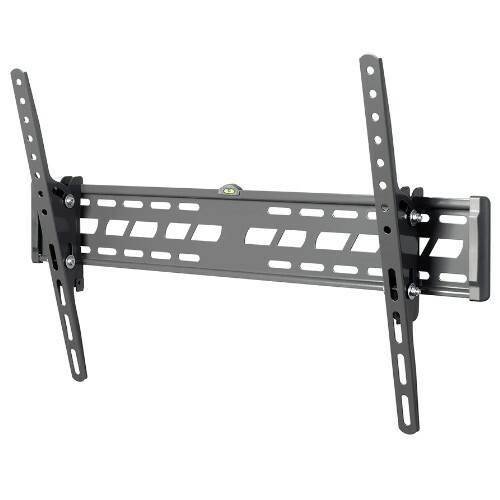 Techlink TWM601 Tilting Wall Mount for Screens from 37" to 70"
Slim profile for flat to wall mounting of just 57mm. 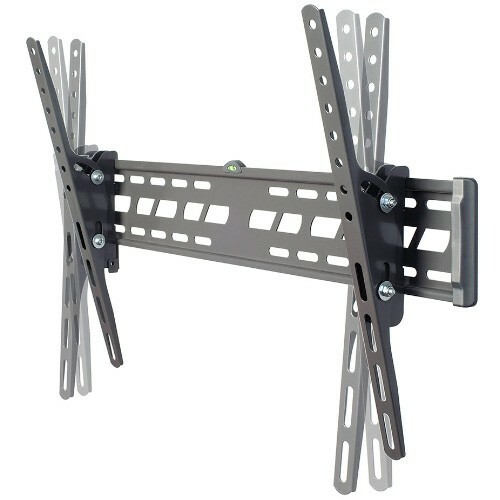 Easy to mount adjustable lateral side rail system with adjustable tilt up to 15". 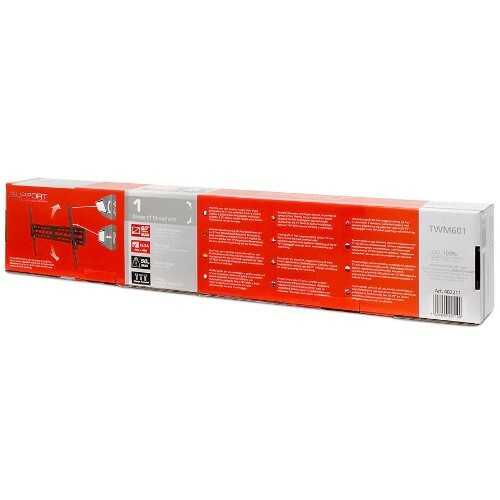 Built in spirit level for easy alignment when mounting. 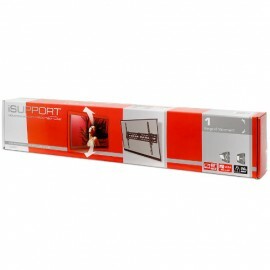 Screen size: 37" to 50"